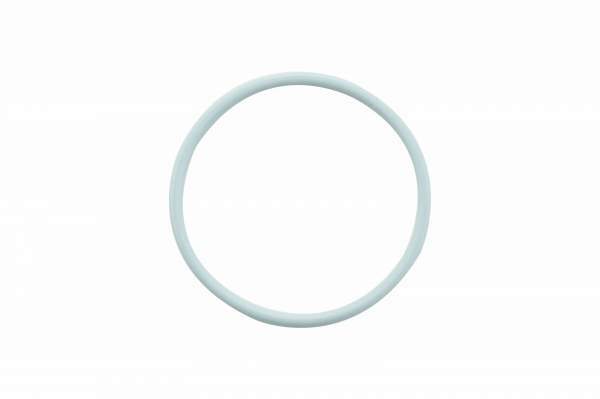 When it comes to O-Rings, why risk your engine? 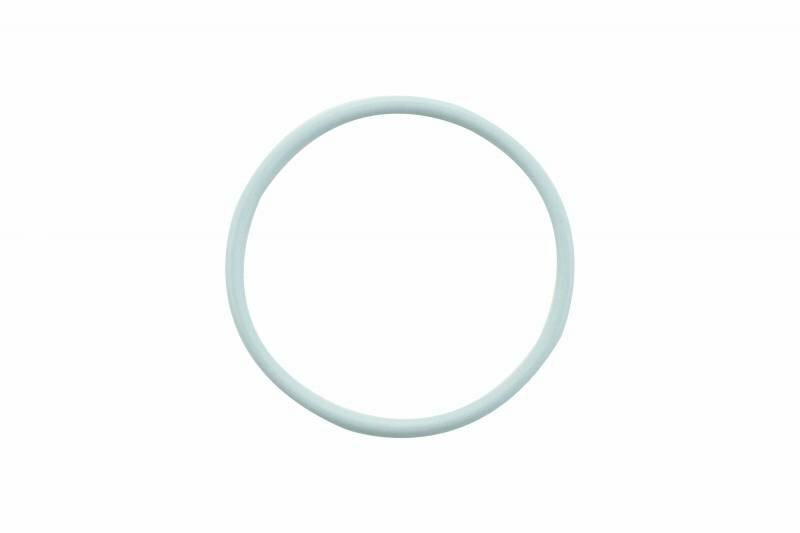 HHP only sells Top quality O-Ring Seals that are manufactured in a state of the art facility using Top of the line machining and measuring equipment to ensure each part is manufactured to OEM specifications. 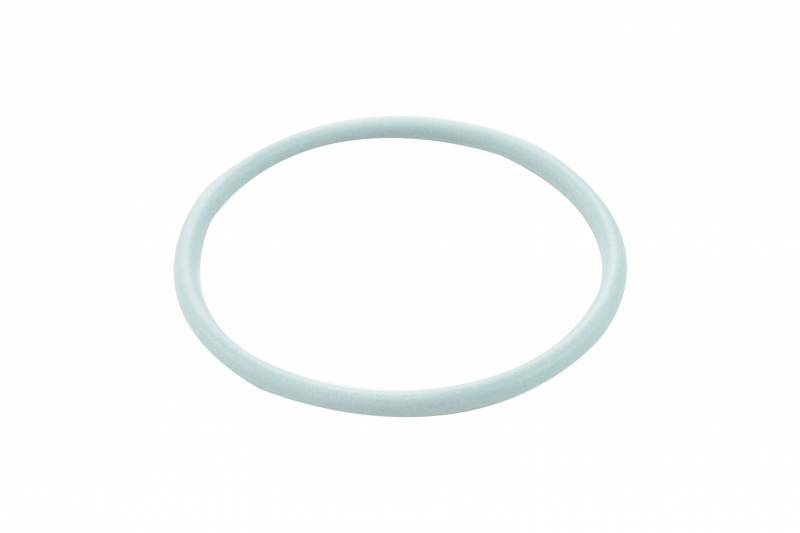 Combine this with up to 50% off OEM prices, an industry leading 1-year warranty and technical expertise from HHP’s certified staff, and you’ve got a quality O-Ring Seals that will keep you running for another million miles. Because this part is made to Original Equipment Manufacturers specifications, you are assured the best quality and fit. This part has equivalent or better quality when compared to the OE at a considerably lower price. Manufacture and assembly of the 3070137 Cummins N14 Injector Mid O-Ring Seal in an ISO 9001: 2008 certified facility ensures quality of workmanship and consistency of that quality over time.